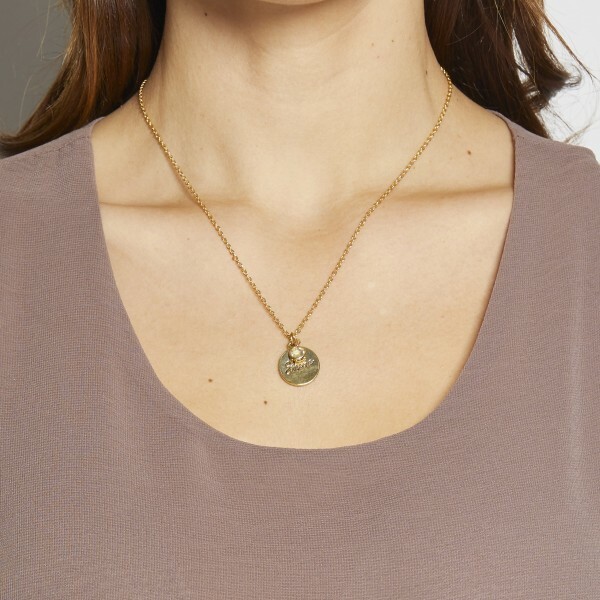 Foxy’s Shine Necklace in Gold is handmade from fine pewter and is plated in 14 karat gold. All Foxy jewelry is lead free. We stand behind our quality and pride ourselves in the workmanship that goes into each piece. 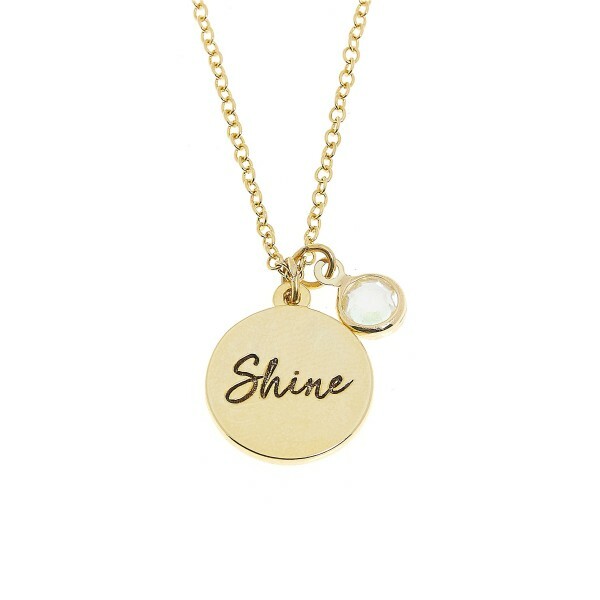 By producing locally, we keep jobs at home and can guarantee that our jewelry is made in a positive work environment.